“The interaction with listeners during the live shows is mutually beneficial and I find it very inspirational. Andy Miles is in pursuit of new artists who are not yet mainstream, the rockier - the better. Blues also feature heavily in programmes. 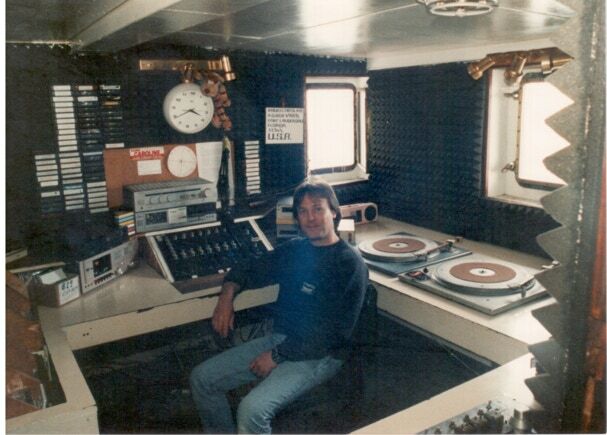 Andy first broadcast recorded shows in the early 90s for Radio Caroline on their only outlet at that time - satellite, and later live at Radio6 in Calais. Andy was also at the birth of The Album Zone with Johnny Reece, Andy Brooks and Gil LeGine. Andy welcomed the arrival of the new era of high definition digital recordings now made available through the likes of HighResAudio.com, HDtracks.co.uk etc. although the improvement over CD is subjective. Audition first whenever possible! A lack of definition is often just poor mastering. 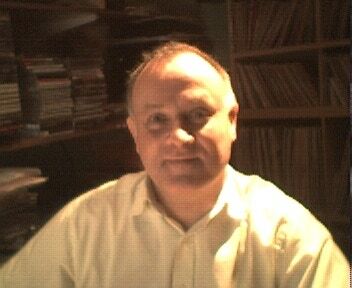 The demand for HD consumer audio has given the recording industry a much needed kicking. Andy is the ‘Anchor’ during the weekly Monday Live shows which begin at 7pm (UK).